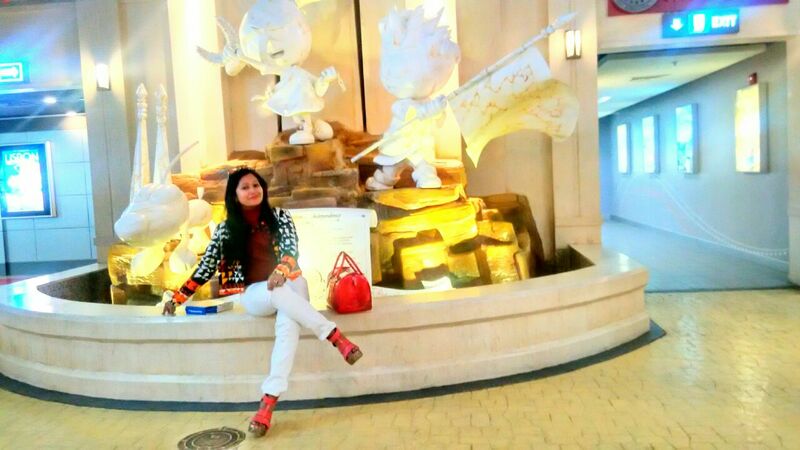 Kidzania, the global indoor theme park for children took one big step towards a cleaner environment. 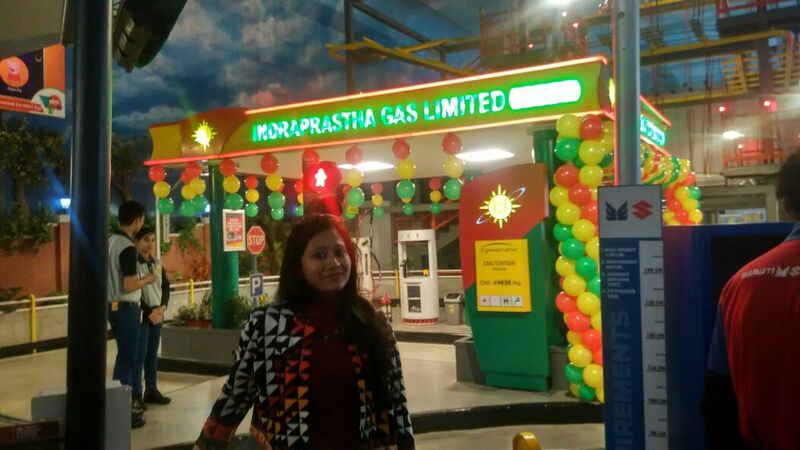 They joined hands with Indraprastha Gas Limited by opening a gas filling station as another of the role playing activities. 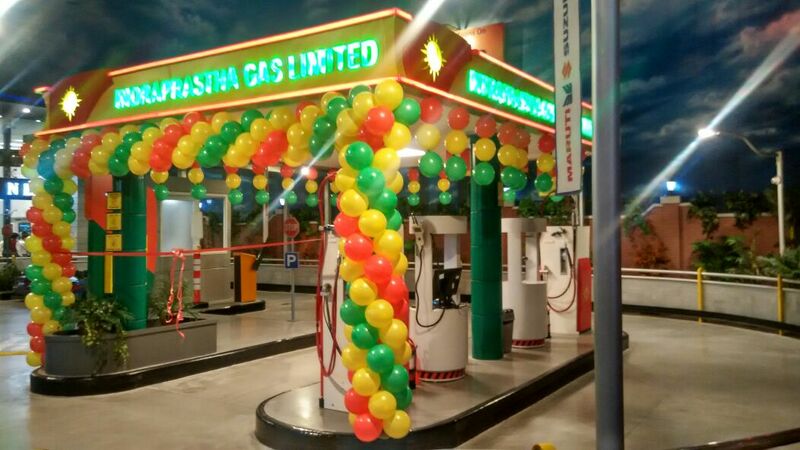 By this initiative, kids will become more familiar with eco friendly fuel options like CNG. Indraprastha Gas Limited has been a pioneer in reducing pollution levels in Delhi as well as NCR by fuelling the vehicles. Incorporated in 1998, IGL took over Delhi City Gas Distribution Project in 1999 from GAIL (India) Limited (Formerly Gas Authority of India Limited). The role of IGL in checking the vehicular pollution in the National Capital Region is well acknowledged both at national as well as international forums. IGL has well laid out its city gas distribution infrastructure in Delhi, Noida, Greater Noida, Ghaziabad and Rewari which consists of over 11000 Kms of pipeline network. IGL is meeting fuel requirements of nearly 10 lakh vehicles running on CNG in NCR through a network of 425 CNG stations. IGL is supplying PNG to over 8 lakh households in Delhi and NCR towns. 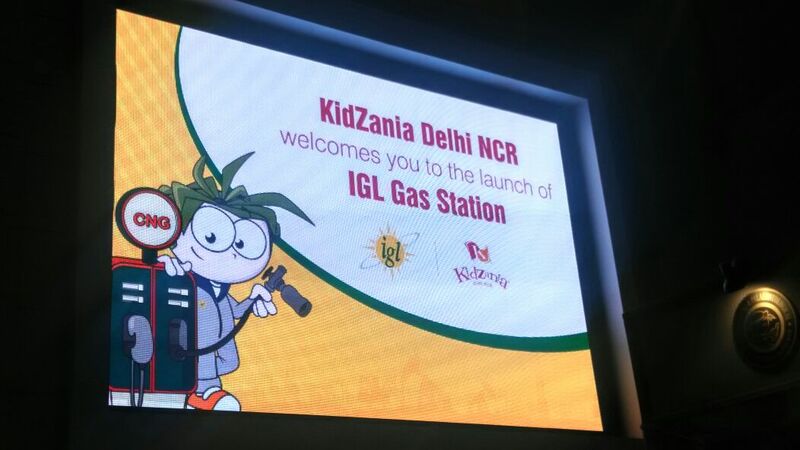 It is a great news that kidzania Delhi NCR has partnered Indraprasta gas limited. This will cut down pollution to a large extend. This gas usage as fuel will benefit the vehicle drivers.